Pheromone evokes a stereotyped behavior in the insects. Focusing on the silkworm, Bomby mori, which shows a characteristic sexual behavior in response to the pheromone, I am studing the molecular and neural basis for the pheromone perception and sexual behavior. Juvenile hormone (JH) is an important hormone for the insect development. The molecular mechanism for JH regulation is, however, totally unknown. 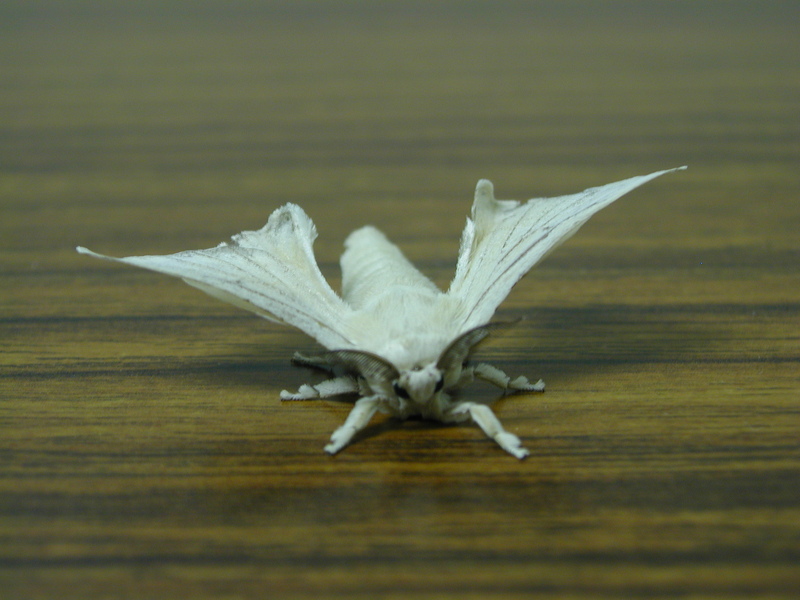 Using the silkworm, Bombyx mori, as a model system, we are studying the molecular basis for the JH regulation. 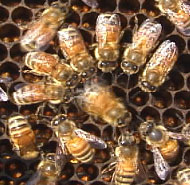 The honeybees show a sophisticated behavior, called "dance language". 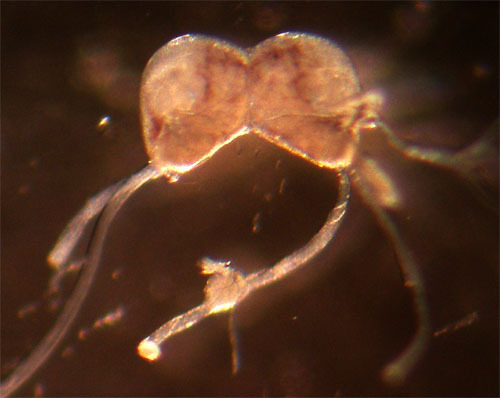 I found that a subtype of neurons in the mushroom bodies are active in the dancing honeybees. We will elucidate the developmental mechanisms of the dance communication in the honeybees.